This Friday, March 22nd, the students of the Global PR course will present their projects. Taught by PR professionals and experienced English-speaking journalists, the students learned how startups could benefit from PR. They were trained to create proper messaging, develop news angles and to pitch media. 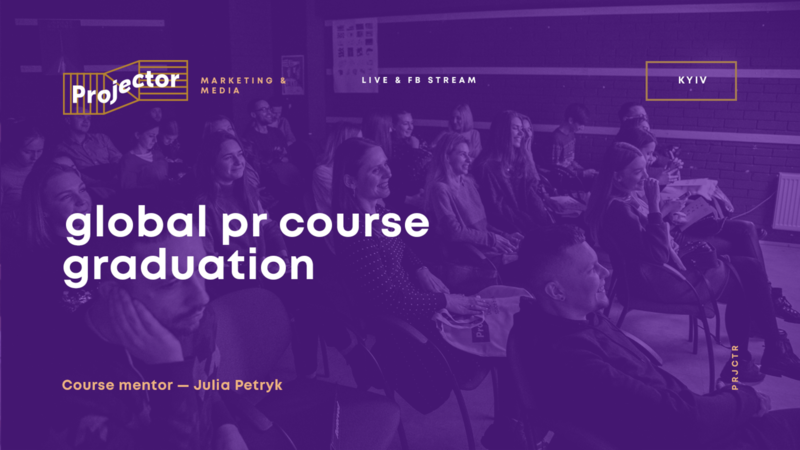 By effectively tying influencers and media into a PR strategy, the students will show how they can promote positive branding, reach larger audiences and increase product awareness and customer engagement. Real products, true stories and exemplary creativity. Friday, March 22 at 7:30 PM. Don't forget to reserve your seat by registration below.